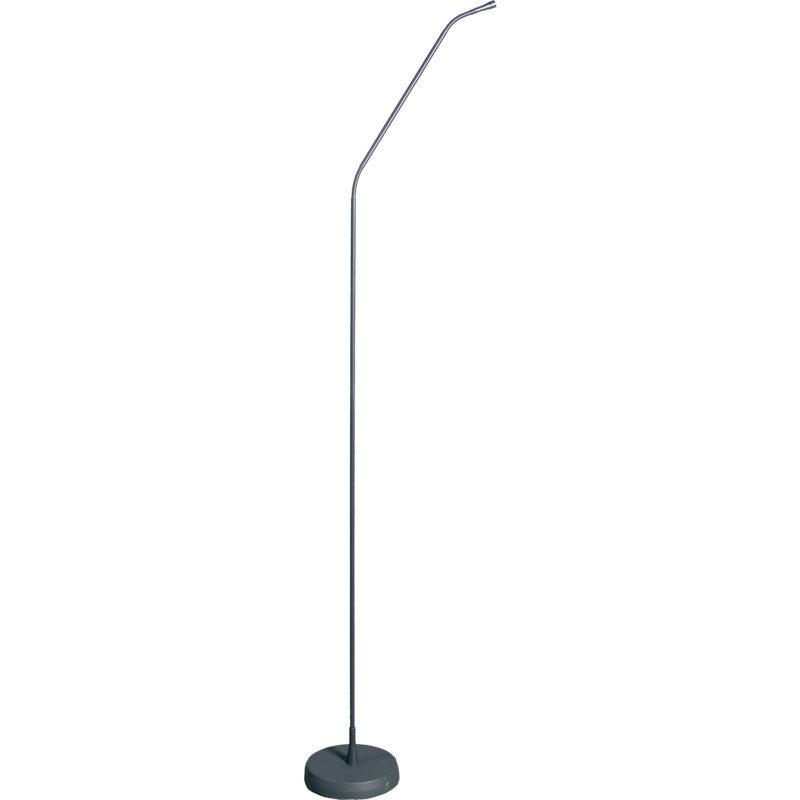 The GN155 is a 155cm (4ft 11in) gooseneck module with a heavy, shock-mounted floor stand, suitable for stand-alone use on stages or placed in front of a lectern. A supplied screw-on extension tube can be used to raise the microphone for tall users and in choir applications. The GN155 has an attached 10m (33ft) cable with XLR phantom power adapter. It is excellently suited for use as a lectern microphone in houses of worship and meeting halls. The gooseneck module fits all DAM Series capsules, CK31, CK32, CK33, CK47 and CK80, via highly reliable contacts.